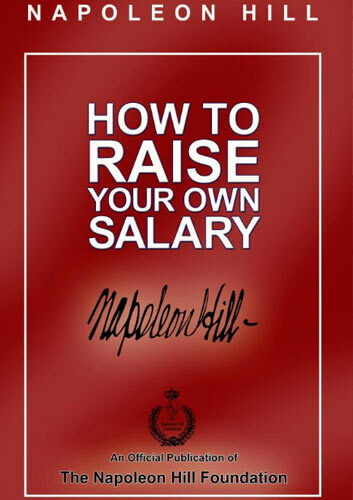 This new edition of How to Raise Your Own Salary is filled with foolproof techniques for acquiring the knowledge and skills for increasing your share of life’s riches. 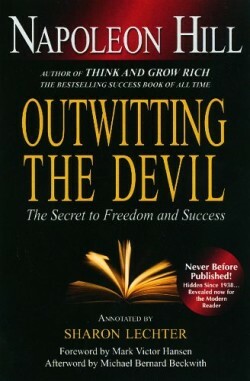 The detailed dialog between Andrew Carnegie and Napoleon Hill will mesmerize you with its message. 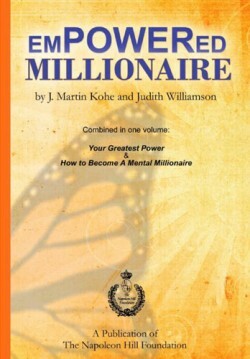 Simultaneously, this classic work will stimulate your subconscious mind to put into immediate operation your desire for individual achievement. Win riches, power, and prestige. Discover how to set your own goal in life and achieve it. Make life pay you for your personal efforts. 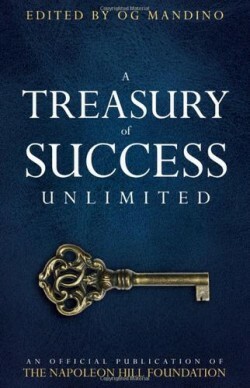 Uncover Andrew Carnegie’s entire secret of success. Retrace step by step the principles of achievement that lifted Carnegie to a position of great affluence and wealth. Achieve the right mental attitude that places you on the next rung in your ladder to success. Manifest success in your day-to-day life.